Twelve points separate Sebastian Vettel and Lewis Hamilton after seven races, but bookmakers can't split them in their duel for the world championship - it's evens your choice. However, one area where the Briton has had a clear advantage is in first practice. Hamilton has set the fastest time in the opening session four times this season - Vettel just once. The teams tend to run through a similar program during practice at each event to help them fine-tune their charges for raceday, and it could be that Ferrari run more fuel or more conservative engine settings in first practice. It's worth noting that the Italian team are 4-2 up on Mercedes in topping the later day-one session. Whatever the reason, Hamilton has set the fastest P1 time at the last three races, and is attractive even at odds-on to go fastest around the streets of Baku on Friday morning. 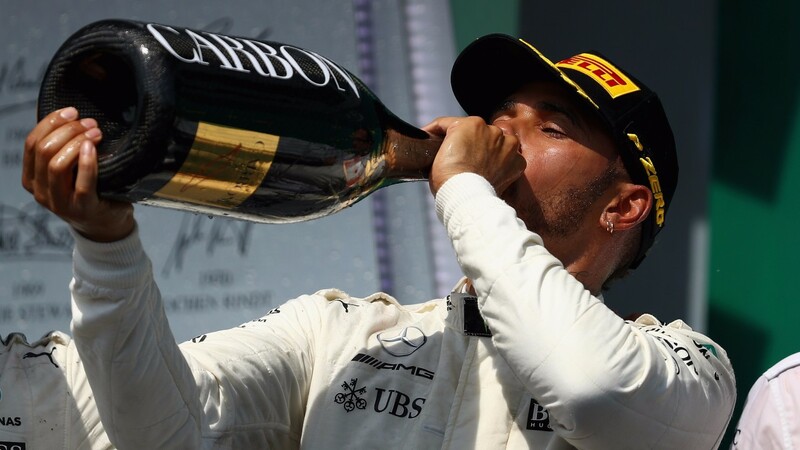 Hamilton had a tough time on the circuit's first appearance on the F1 calendar last year, crashing in qualifying and finishing fifth in the race. However, his weekend had started promisingly, as he bossed Friday's practices, and a repeat performance would be no surprise.